ROWLAND HEIGHTS, CA — MAY 30, 2018 — Rowland Unified School District Superintendent Dr. Julie Mitchell announced today that eight Rowland Unified School District schools have been named as 2017 - 2018 Educational Results Partnership Honor Roll schools for their high achievement and student success. The program, sponsored by the Campaign for Business and Education Excellence (CBEE), is part of a national effort to identify higher-performing schools and districts that are improving student outcomes. Rowland Unified School District schools Alvarado Intermediate, Blandford Elementary, John A. Rowland High School, Killian Elementary, Shelyn Elementary, Stanley G. Oswalt Academy, Telesis Academy of Science & Math, and Ybarra Academy of Arts and Technology are of the 1,798 public schools in California to be recognized. 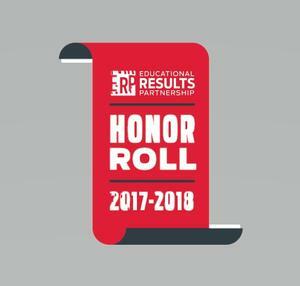 The 2017 - 2018 Honor Roll is developed by Educational Results Partnership (ERP), a nonprofit organization that applies data science to help improve student outcomes and career readiness. ERP maintains the nation’s largest database on student achievement and utilizes this data to identify higher-performing schools and districts. School districts that receive the ERP Honor Roll distinction have demonstrated consistent high levels of student academic achievement, improvement in achievement levels over time, and a reduction in achievement gaps among student populations. For districts with high schools, the ERP Honor Roll recognition also includes measures of college readiness. In California, the ERP Honor Roll is supported by numerous businesses and organizations, including Automobile Club of Southern California, Macy’s, Wells Fargo, Chevron Corporation and Enterprise Holdings Foundation. 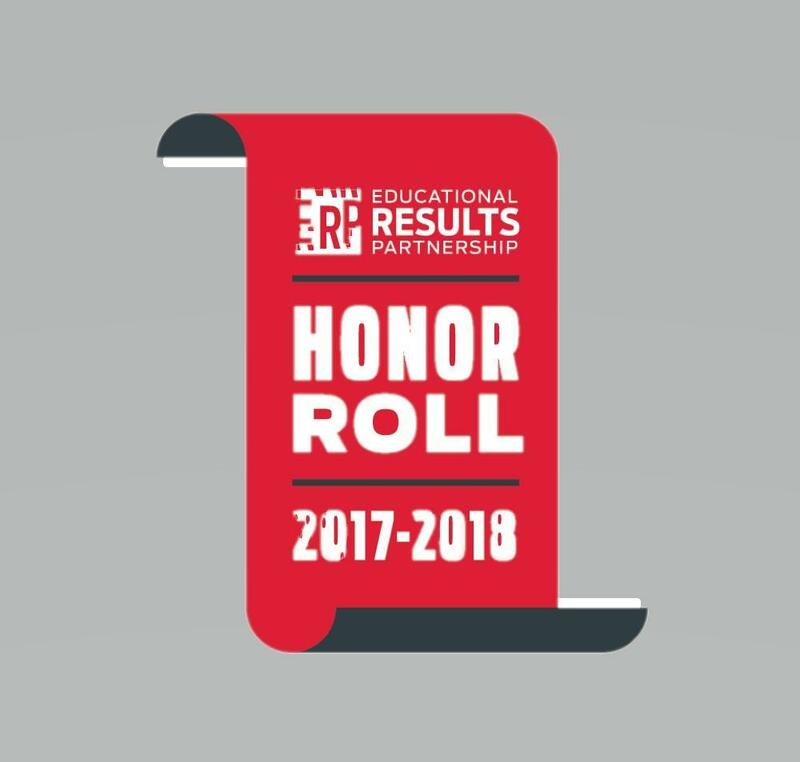 To access the ERP Honor Roll, visit www.edresults.org.